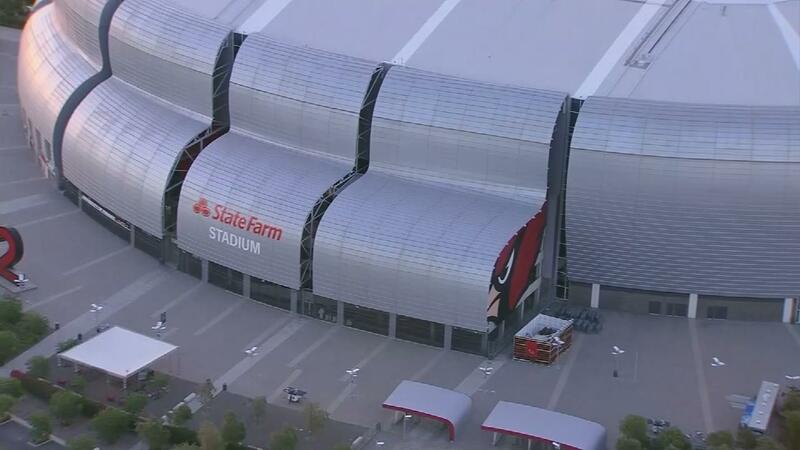 NFL Stadium News / Could the Raiders share State Farm Stadium with the Cardinals in 2019? Could the Raiders share State Farm Stadium with the Cardinals in 2019? The Oakland Raiders may not have a home stadium to play in for the 2019 NFL season. Reports say they are now considering Glendale as an option while they await their new home in Las Vegas.